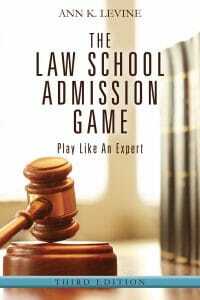 Law School admissions can be overwhelming. 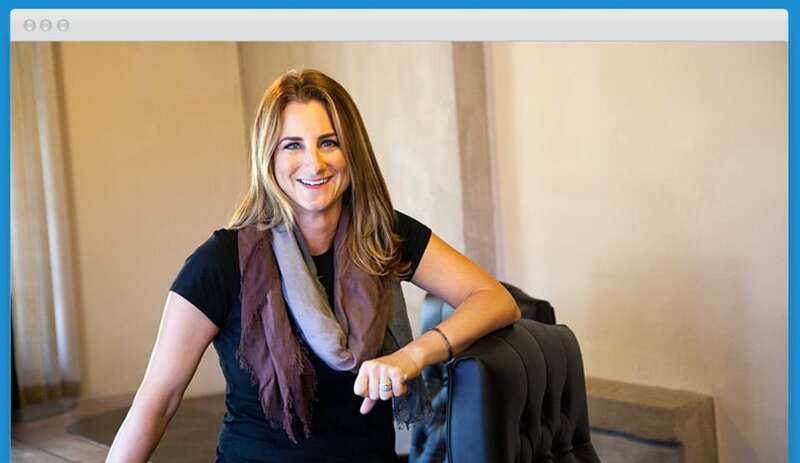 Ann Levine's 15 years of experience makes the process step-by-step simple. Now accepting clients for Fall 2020 Admission Cycle.Ann Levine knows law school admissions inside and out, and will give you straightforward advice to help you find your best fit. Now accepting clients for this admission cycle. "I assume you are probably here reading testimonials because you are a splitter, reverse splitter, or someone in need of guidance. I was in the same situation trying to figure out whether I should use this service. Let me share my story with you. When I ended up with a low 160 LSAT score, I pretty much gave up on my long-time dream of attending a T14 law school. … Continue reading →"
"Ann Levine was so great with helping me with my law school application personal statement. Ann helped me think of a great topic to write about and formulate a really strong essay that I believe ultimately helped me get into Fordham Law. … Continue reading →"
"Having graduated from undergrad 10+ years ago with a less-than-stellar GPA, I didn’t think I’d be a viable candidate for any law school, let alone my absolute dream school. The law school application process seemed overwhelming and daunting, and I really needed someone to walk me through each step to ensure that my application was as strong as possible given my numbers. Ann’s knowledge and support has been a vital asset throughout the entirety of my application cycle. … Continue reading →"
In 2017 alone, my clients were offered over $31 million worth of scholarships, in part because their applications spoke directly to what admissions officers are looking for. No matter where you are in the application process, I make your goals my priority. I’ll keep up with you on the phone, online, via text… whatever works for you, I’m there. You’ve got a busy life. I’ll create a step-by-step process to ensure that you meet application deadlines, and will stay in contact in whatever way works best for you. Keeping up with your 1L coursework and meeting transfer deadlines can be tough, so I’ll stay in touch and create to-do lists to keep you working towards your goals. I am the Law School Expert. You’ll be working directly with me, not with a receptionist, contractor, or employee. I limit my clients each year to ensure you get the time you deserve. Admissions is about more than just getting accepted. It’s making decisions about the career you want, and I will guide you through every step of making smart decisions. My clients are outliers. Clients consistently get accepted to “reach” schools, get offered more scholarship money, and are admitted off the wait list more often than the average law school applicant. I won’t write your application for you, but I will help you identify what will make an impact on admissions officers, and work with you until your application is perfect. I’ll help you figure out how and where to focus your personal statement, and walk you through every draft until it’s absolutely perfect. A low LSAT, low GPA, or challenging past isn’t necessarily the kiss of death to your law school dreams, but they do need to be explained in a way that admissions committees will understand. Negotiating scholarships, getting in off the waitlist, or choosing which school to actually attend; these final follow-through steps are where the rubber meets the road in achieving your goals. 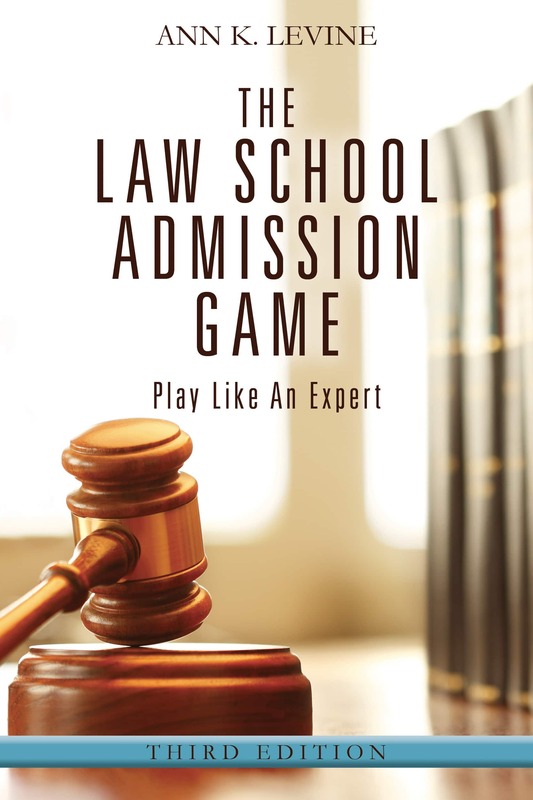 It’s not about cookie-cutter solutions for everyone, law school admissions are about finding the best fit for you, from scholarship negotiation to choosing which admissions offer to accept. Invest in reaching your law school and career goals. The cost of all other application packages can be applied towards an upgrade to The Works. Absolutely everything you will need for your law school applications, from LSAT to 1L, as long as it takes. Includes one-on-one communication to answer all your questions throughout the process. May include a phone call or Skype conversation to discuss your written elements or drafts. Price of this package can be applied to The Works, if you decide to upgrade.